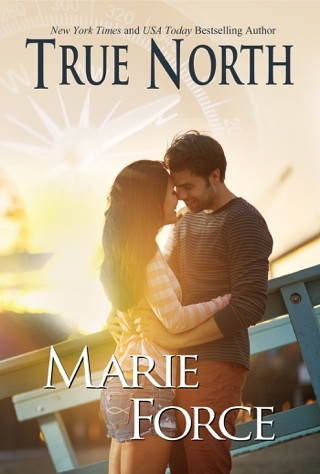 Book 3.5: a Fatal novella from USA TODAY bestselling author Marie Force. 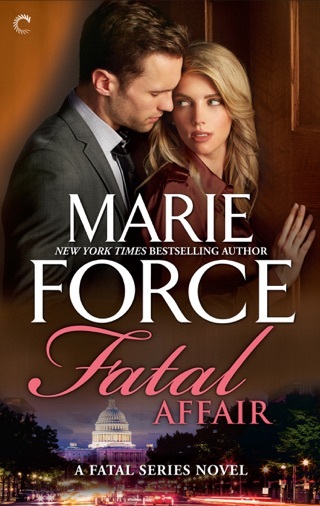 Don't miss Fatal Affair, Fatal Justice and Fatal Consequences, available now. If you are looking for tight plots and well developed characters, keep looking. This story was a confusion of character names and plot lines that didn't quite blend. Some very predictable plot turns that left me unsatisfied. 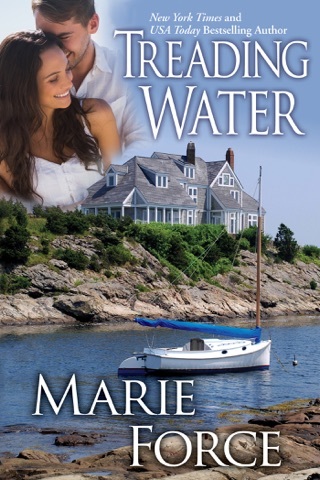 After a very unpromising beginning, the story seemed to start to gel only to fall apart again. If you've got nothing better, this book will help pass the time, as long as your expectations aren't high. 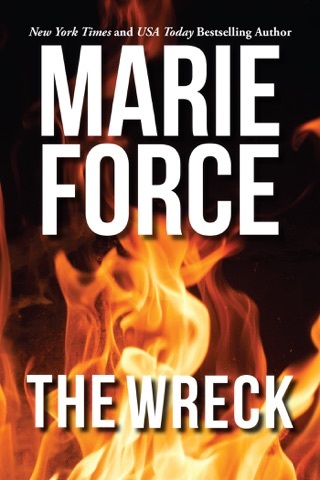 I mean if you are looking for a free book you aren't going to get an amazing story. 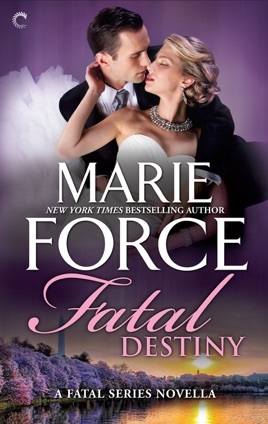 Fatal destiny held my attention and keep me reading. I would read other books buy this author. Enjoy a nice easy fast read!